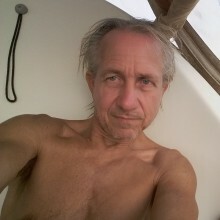 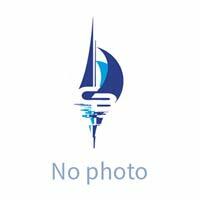 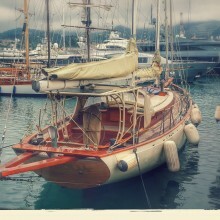 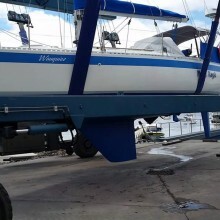 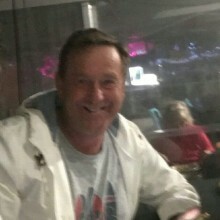 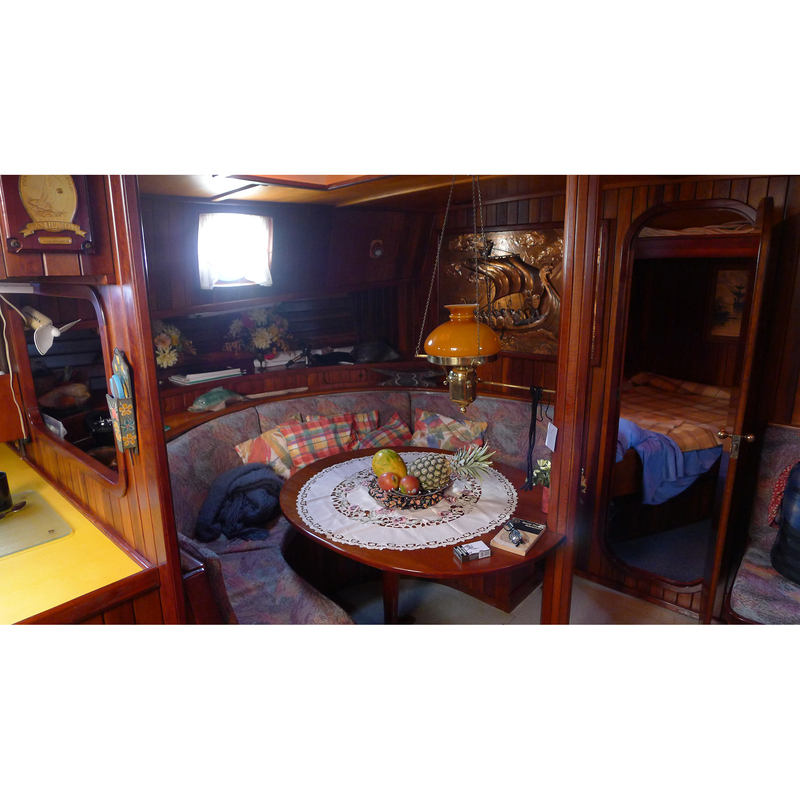 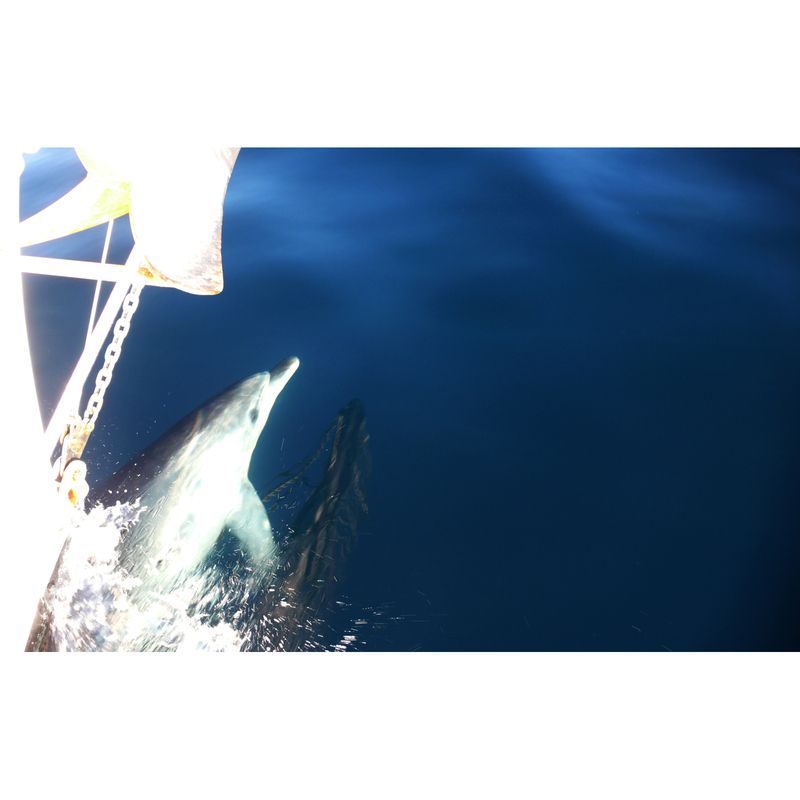 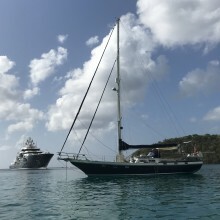 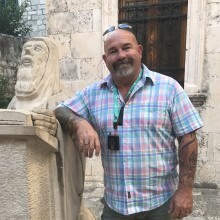 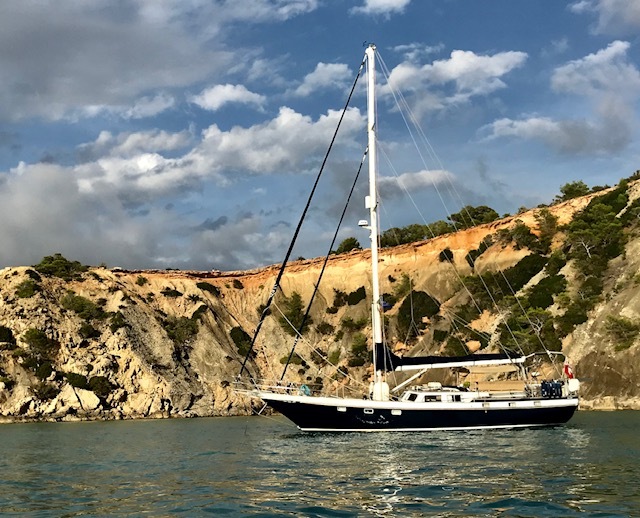 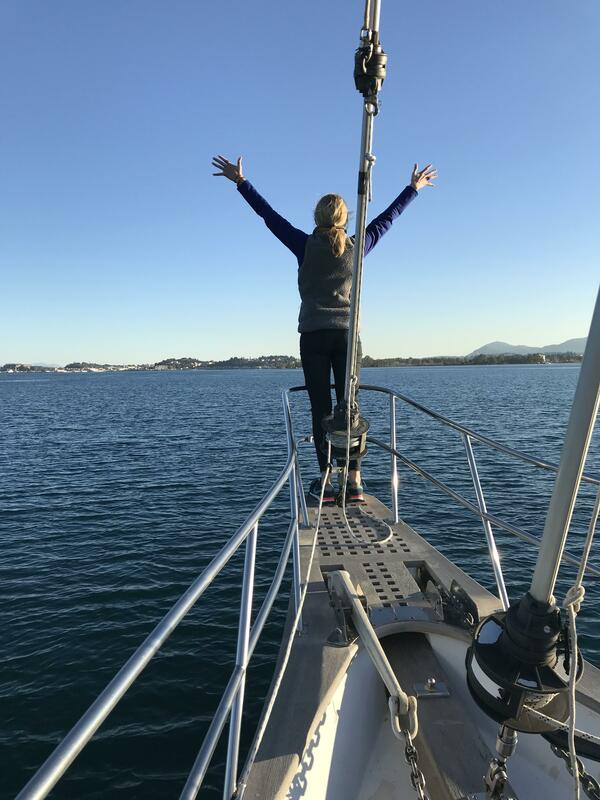 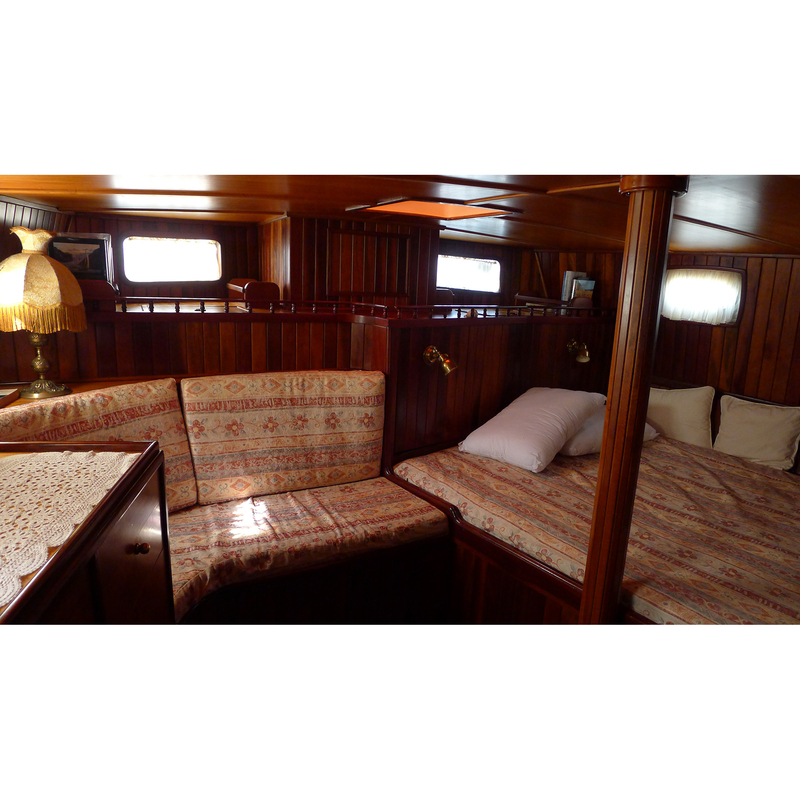 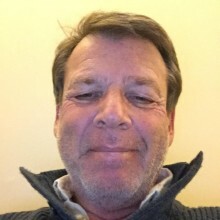 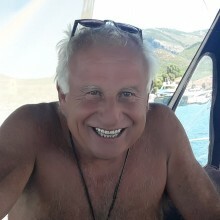 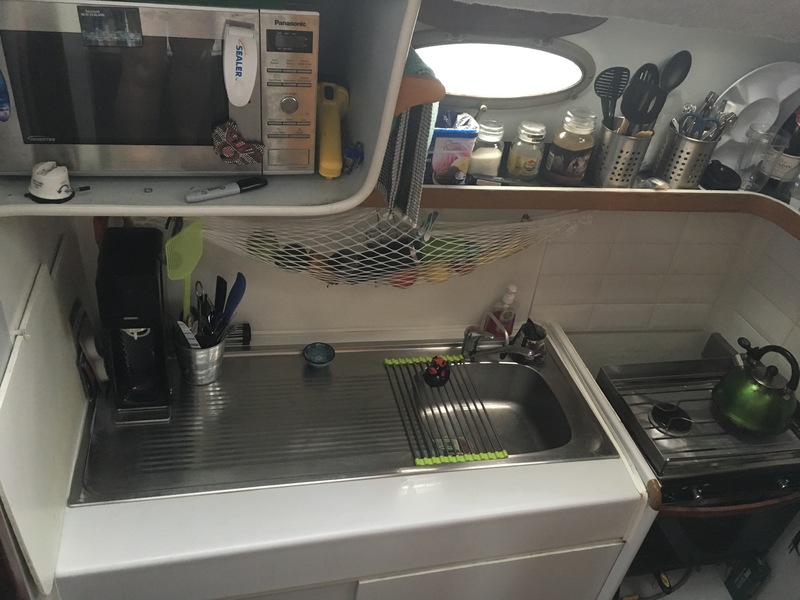 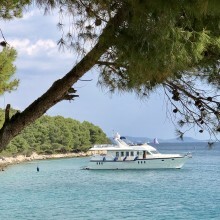 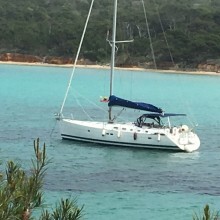 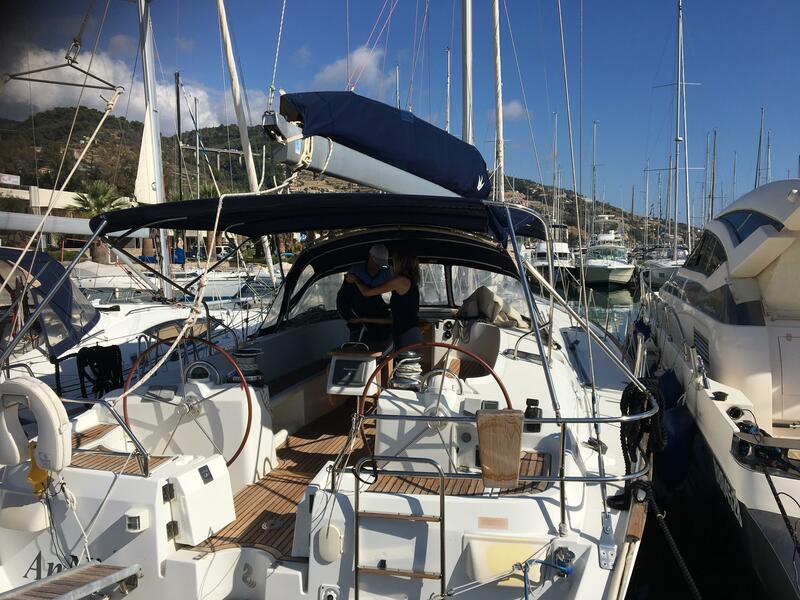 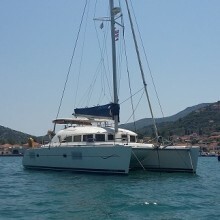 sailorguy1: I am looking for help sailing from Palma to , maybe Tunisia , Sardinia, Sicily and then to Greece..
Want to try the livaboard lifestyle? 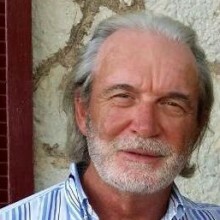 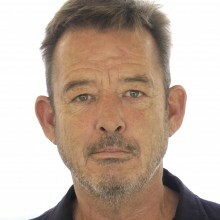 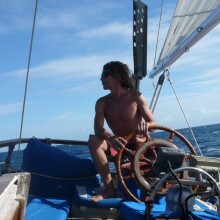 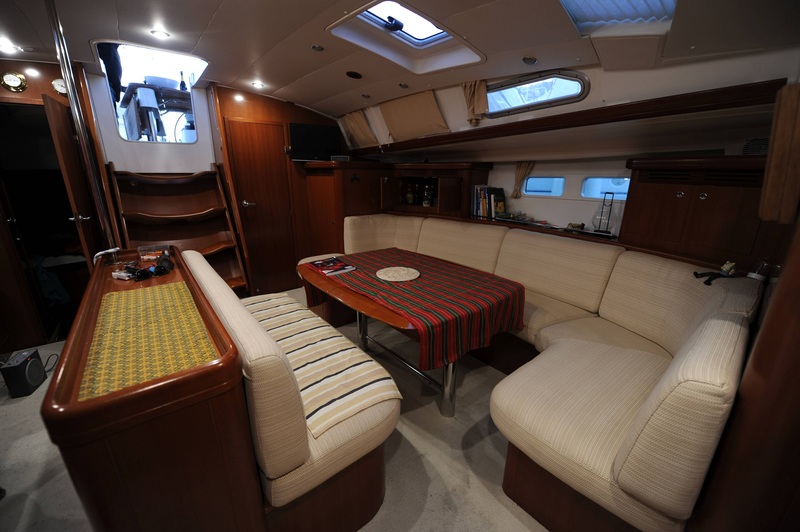 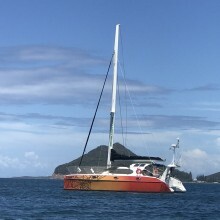 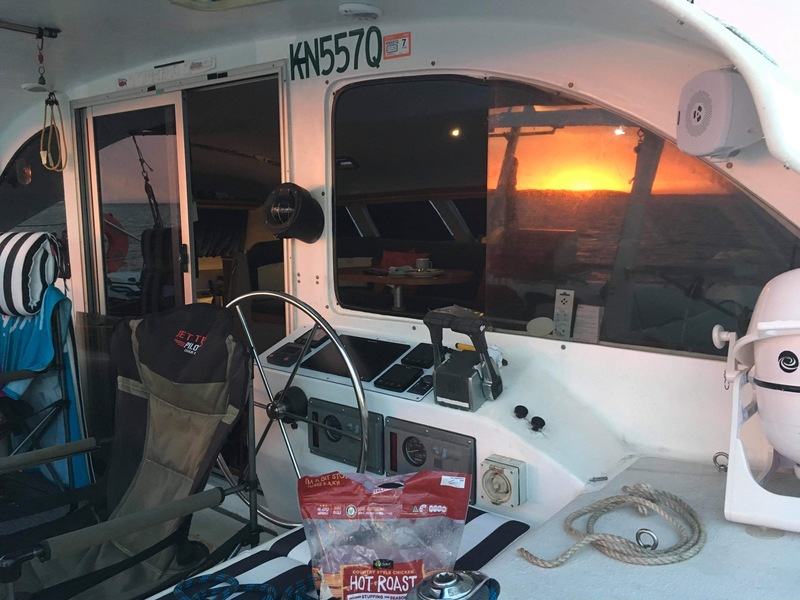 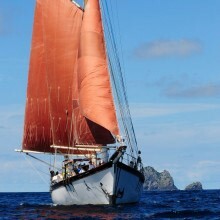 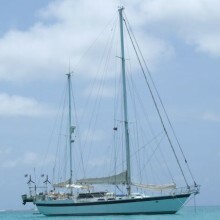 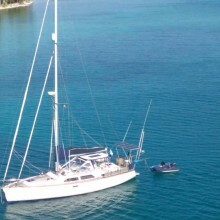 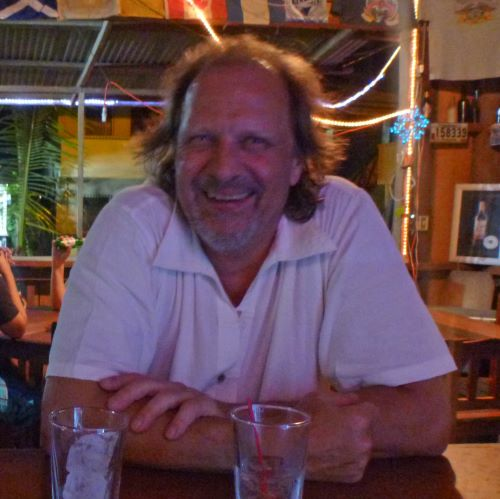 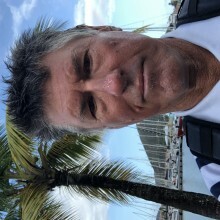 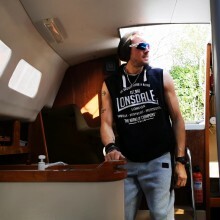 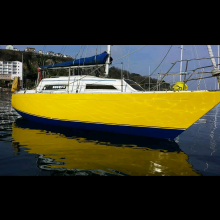 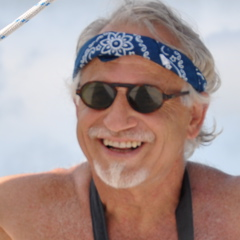 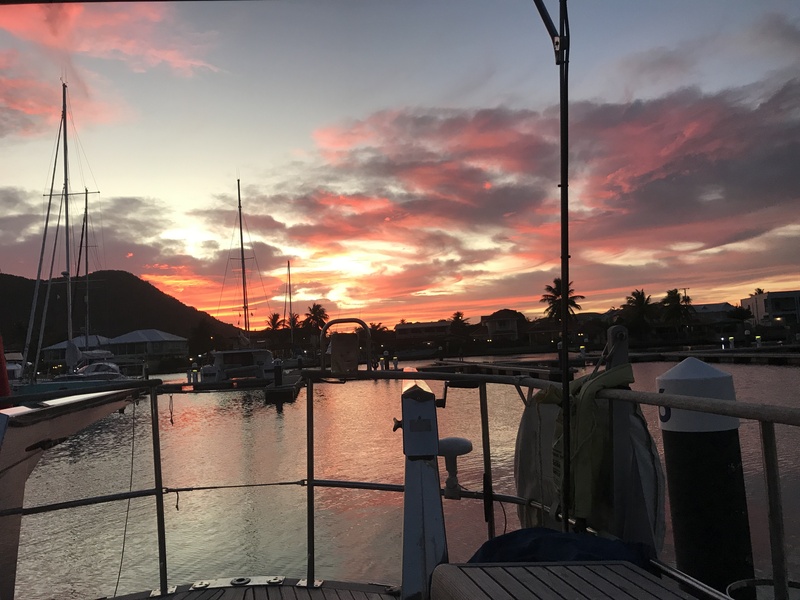 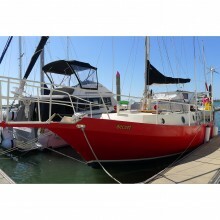 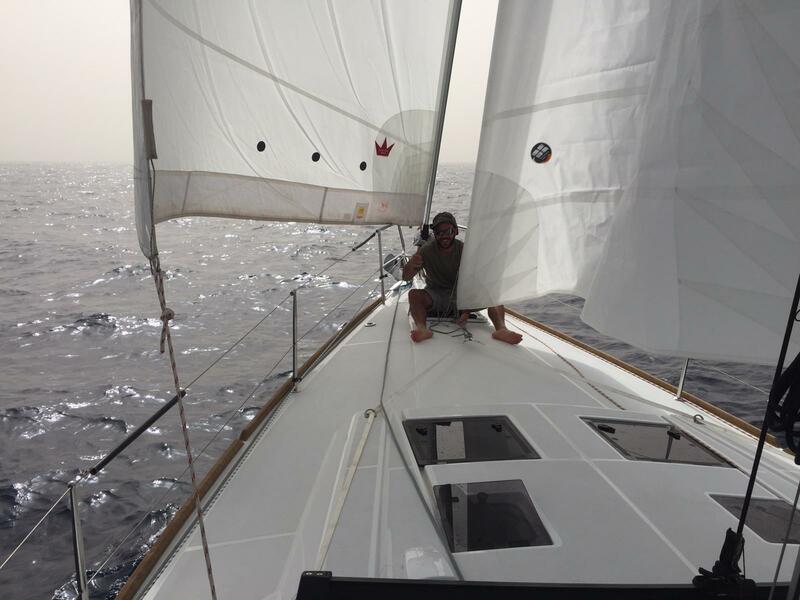 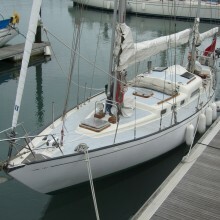 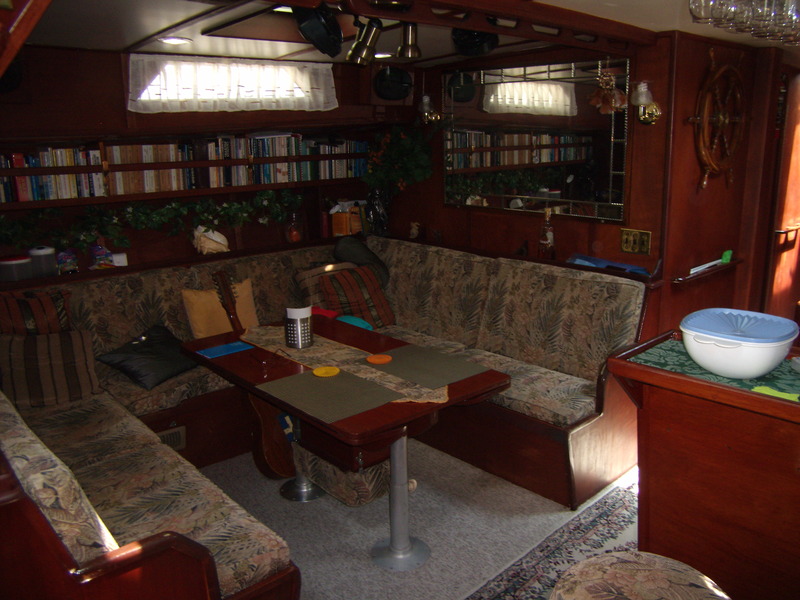 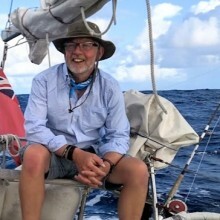 Pete Fielding: Non Smoking Crew wanted to join “Ta” (Beneteau Oceanis 45’) Sailing from Grenada to Martinique. 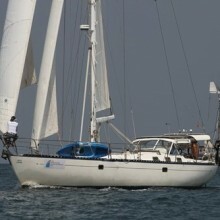 Crew to contribute to cover marina fees, diesel, gas and food. 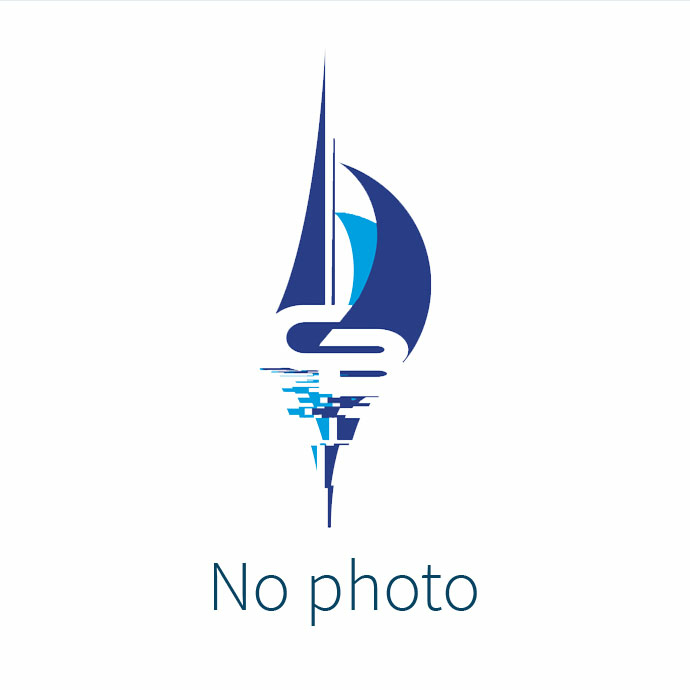 Single & Couples welcome to apply.